You are here: Home / Diligent HEALTH / Can Essential Oils Help Sell Your Home? 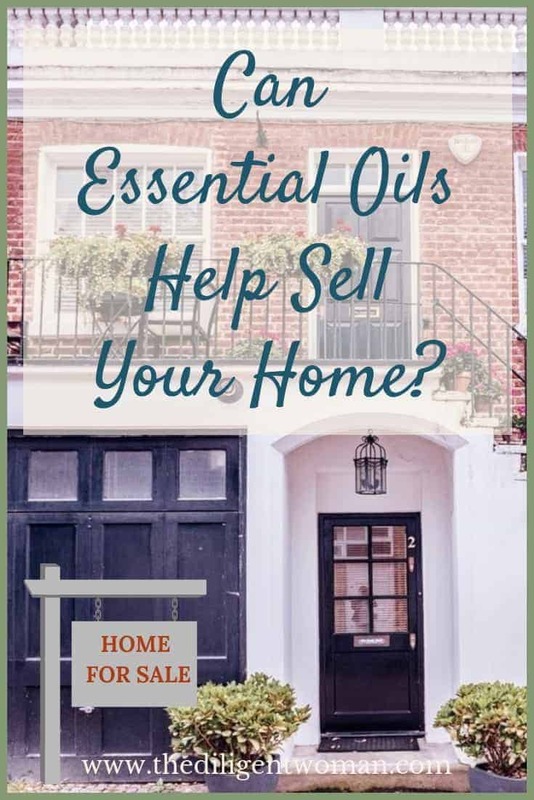 Can Essential Oils Help Sell Your Home? Have you heard of ambient fragrancing? According to this study, good smells can be a motivator for people. US News and World Report, Active Rain and The Morning Call have articles that suggest using ambient fragrancing to your advantage. So, you are trying to sell your home. Would you say that you want potential buyers to be motivated to buy your house? It may be as simple as making your house smell good! For many years, realtors have been baking cookies, putting out cinnamon rolls, burning candles, etc to give off a cheery and inviting environment to a house that is being shown to potential buyers. It makes sense. Cookies are comfort food. Comfort food makes us feel comfortable. Since our sense of smell is very powerful for imprinting and the association of memories – comfort foods will trigger us to feel more comfortable in an otherwise unknown environment. Essential oils can be a wonderful alternative to the cookies, cinnamon rolls, and candles. Cookies and cinnamon rolls make a mess that requires cleaning up. Candles put off toxins and perfumes that can bother people and be off-putting. Young Living offers essential oils that are guaranteed by the Seed to Seal promise to be free of additives like chemicals and pesticides. These can actually be beneficial for lifting moods, encouraging feelings of joy and contentment, or clearing the blocks that get in the way of decision-making. Just pure goodness – for the buyer, the seller, and those involved in the process. Oils like Cinnamon Bark, Clove, and Orange can bring thoughts of fall or winter evenings by the fire. Lemon, Grapefruit, and Lime can bring to mind Spring and Summer without being heavy like perfumed candles. To top it off, your family will also benefit from these oils by elevating your own moods and balancing your emotions through what can be an emotionally stressful time. Purification is a blend that can purify the air in your home of any unwelcome odors. Young Living’s Premium Starter Kit comes equipped with the wonderful smells of Thieves blend (clove, cinnamon bark, orange, and others), Lemon, Peppermint, Lavender, Frankincense, PanAway, Purification, DiGize, RC, Copaiba, and Stress Away. 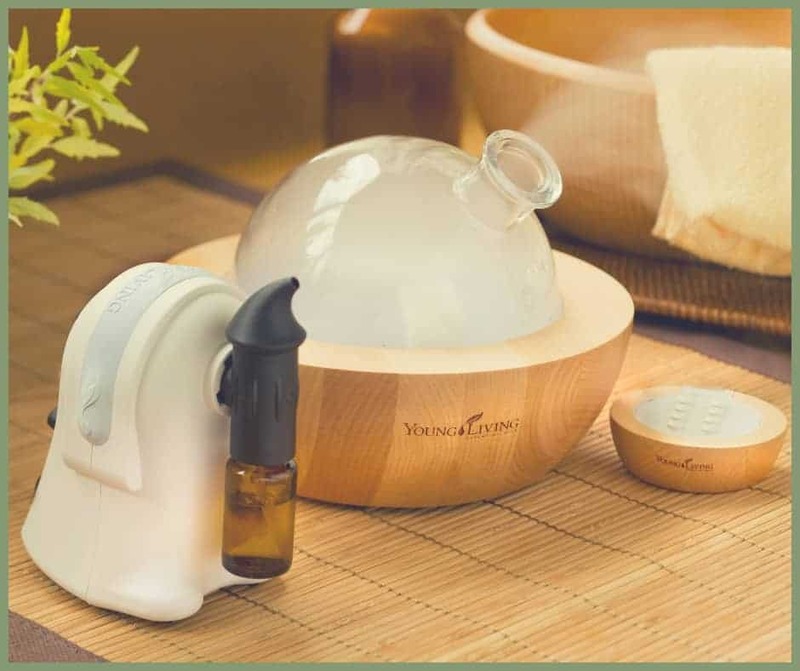 The kit comes with your choice of diffuser. This is a one-stop kit for anyone selling their home! Use this kit to maintain your family’s well-being and health while going through the transition of moving; use it to encourage potential buyers to associate good feelings and scents with your home; and then take it with you to use in your new home to remove any mustiness that might be in the house and to add that feeling of “home” to your new house. All in one kit! It’s easy to get a kit. 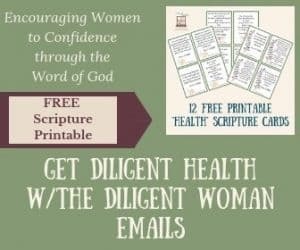 Go to the Essential Oils 101 page and follow the directions at the BOTTOM of the page to become a member of the Diligent Health team by becoming a Wholesale Member with Young Living. There are no obligations after becoming a Member. You will have many opportunities and programs available to you – but you are under no obligation to participate. You get 24% off the Retail price and with your Premium Starter kit, you are getting over $300 worth of product for $160 or $170. I can also share with you how you can use your kit to add purpose and abundance to your life. If you have any questions, you can contact me directly at [email protected] and I will gladly help you to get this kit to help you and your family as you fulfill your dream of moving to a new home!